In this category you’ll find blog posts featuring some on the healthiest ingredients you can add into your smoothies. 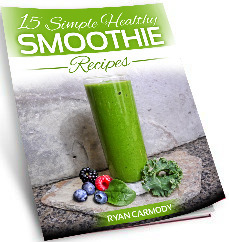 You’ll learn the history and myriad health benefits of superfood smoothie ingredients that take the nutrition of your smoothies to a whole new level. There is an exciting new supplement on the market that you need to know about. 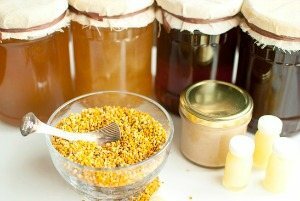 It isn’t really new, as the Chinese and other eastern nations have been aware of it for thousands of years, but in the west the benefits of this remarkable plant are just coming to light. 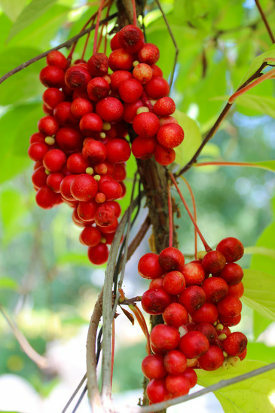 Officially called Schisandra chinensis, the plant is more commonly referred to as schizandra and when consumed regularly it may be able to improve vitality, slow the aging process, cleanse the liver, destroy stress, improve the condition of your skin, and benefit your health in a number of other ways. Consider incorporating powdered schizandra extract into your diet and daily smoothie. A superfood that may not be familiar to you yet is one that you need to know about. Colostrum is a substance that can prevent infections from bacteria and the flu, relieve symptoms of gastrointestinal disorders, treat diabetes, reduce the inflammation associated with autoimmune disorders, boost the functioning of the immune system, and that’s not all. 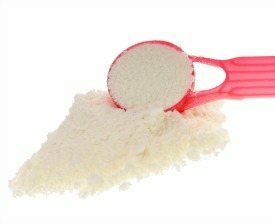 Colostrum is packed with a number of important nutrients, including protein, vitamins, minerals, immune factors, growth factors, and metabolic factors. If you haven’t started getting colostrum into your diet, now is the time! If I was stranded on a desert island and could only choose one food, it would be colostrum without a doubt. Gelatin may conjure images in your mind of that slimy, unnaturally green and orange dessert you got in the cafeteria with your school lunches, but dessert made with gelatin is just the tip of the iceberg when it comes to using this potent superfood. 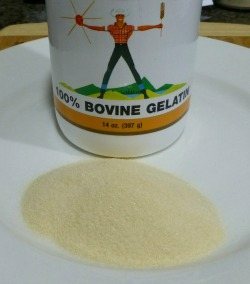 Gelatin is a byproduct of meat processing and comes from the bones and connective tissues of animals. It may sound unsavory, but these parts of animals are actually extremely good for you. There was a time when people consumed nearly all of an animal, while today we simply end up with the processed and packaged meat, or muscle tissue. What we are missing out on are the nutrients found in those discarded parts. When you buy and use pure gelatin in your smoothies, you are adding back in important amino acids that have many benefits for your health. 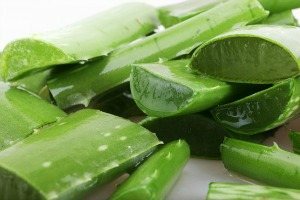 When you think of aloe vera, maybe you picture the spiky, succulent leaves, or the sunburn gel you sometimes use to soothe your skin, but did you also know that you can eat this plant? And that it is a nutritionally-packed superfood? It’s true, and by consuming aloe vera you can improve your digestion, detoxify your body, improve the health of your heart, reduce inflammation, and more. 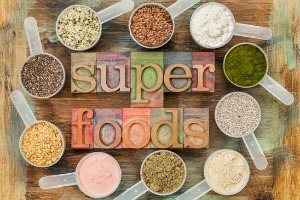 I must confess, I absolutely love superfoods! They are nutritional powerhouses that are worthy of a place in your daily diet. These are foods that are packed with nutrients and able to improve your health in a number of ways. From the high antioxidant levels in acai berries to anti-aging effects of goji berries, and everything in between, these superfoods will have you feeling and looking your best. And, every one of them can be used in your next smoothie.